According to information from a Taiwan supplier, the iPhone model that is going to be released in 2017 is the iPhone 8・iPhone 8 Plus as an updated version of the iPhone 7・iPhone 7 Plus, and they have a plan to release a medium-sized 5.8-inches model in this lineup. 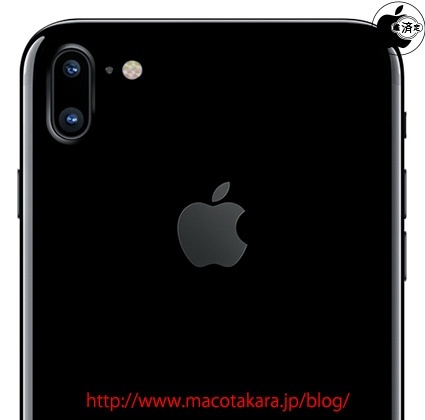 The basic specification is the same with the iPhone 8・iPhone 8 Plus, and the iSight Duo cameras are installed vertically instead of horizontally, and various specifications are still under consideration. Furthermore, the officials are saying that the final specifications will be finalized at the second quarter of Apple's 2017 fiscal year.